To help celebrate its 25th anniversary the Major Robert M. White Camp #1250 has published a history of the Camp. The 40 page book has over 70 photos, many in color. 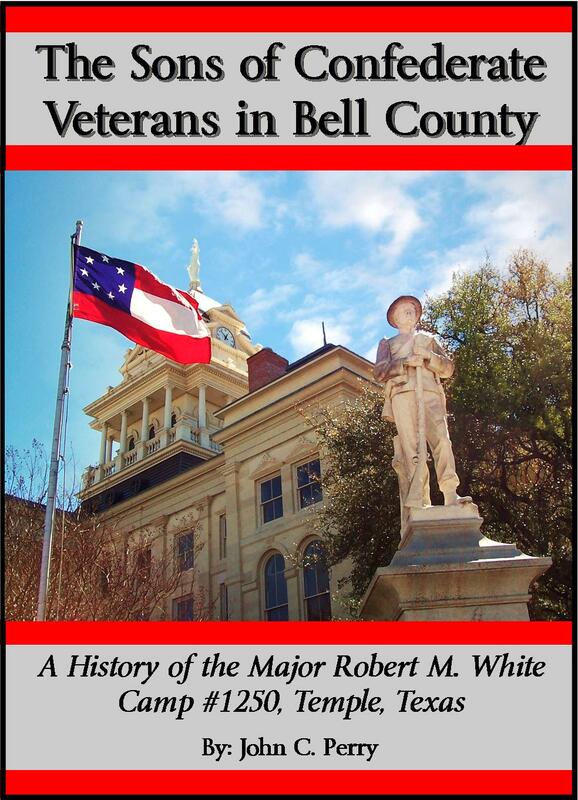 The 13,000 word book tells the story of the Major Robert M. White Camp, as well as the UDC in Bell County and earlier SCV camps in Bell County. The book is only $5.00 and will be on sale at Camp meetings. All proceeds from the sale of the book go to the Camp.